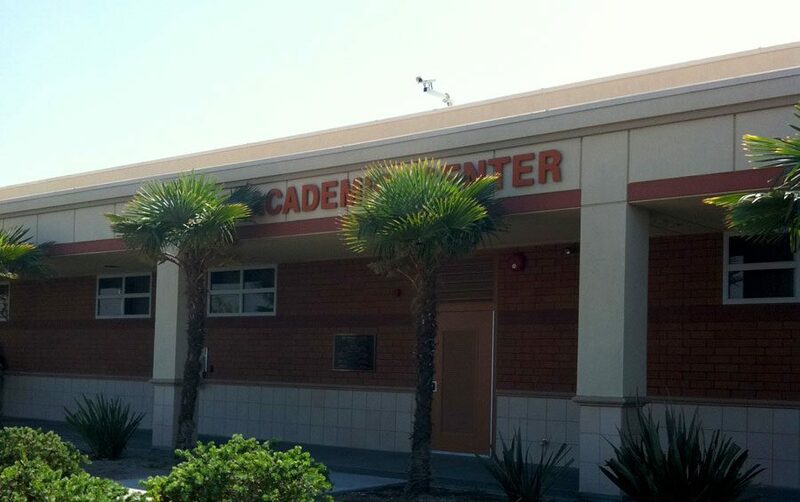 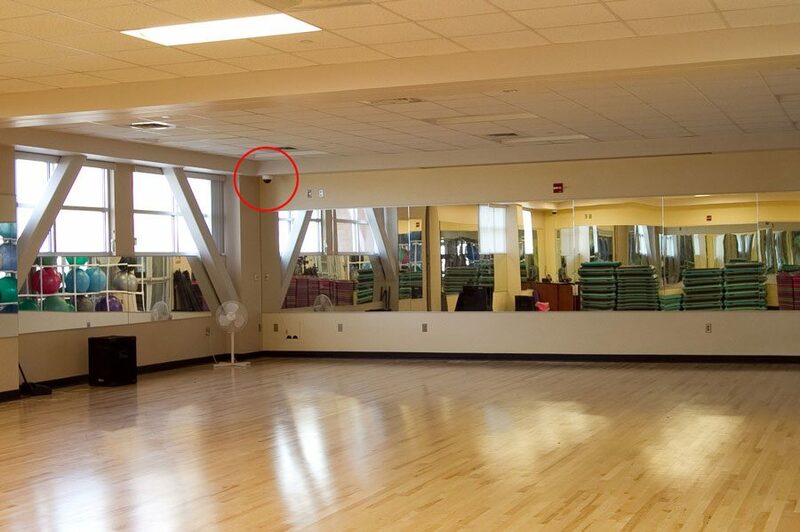 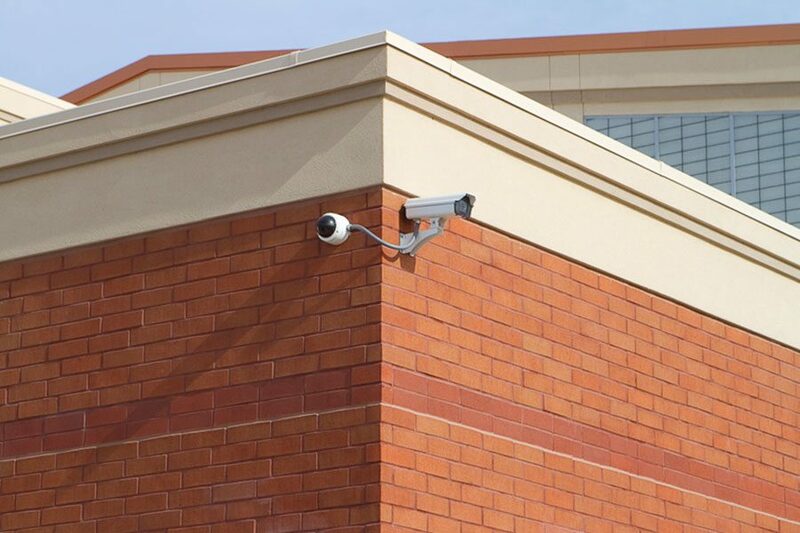 Recent break-ins and cases of vandalism have triggered the College’s decision of installing a video surveillance system throughout the campus. 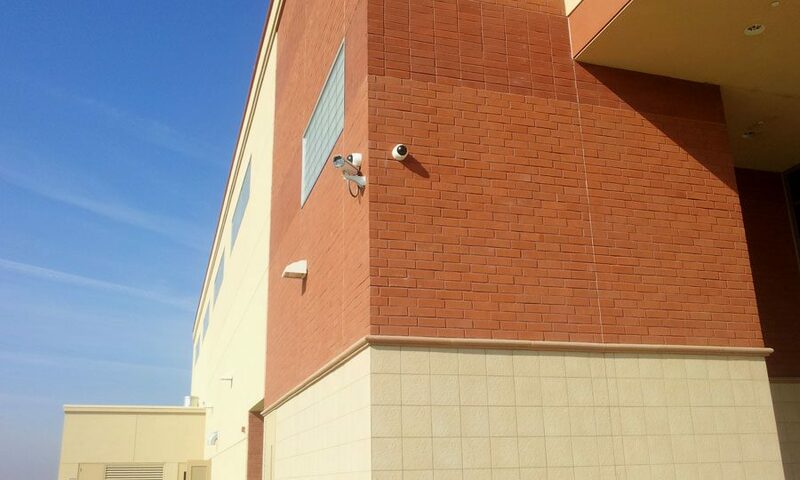 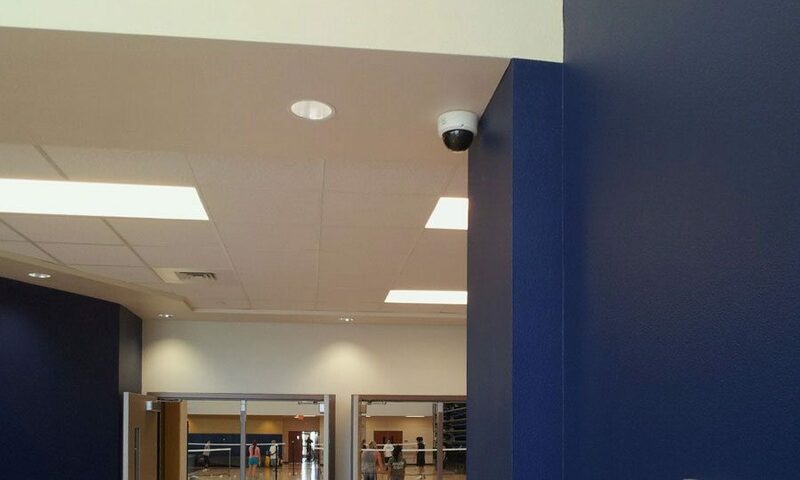 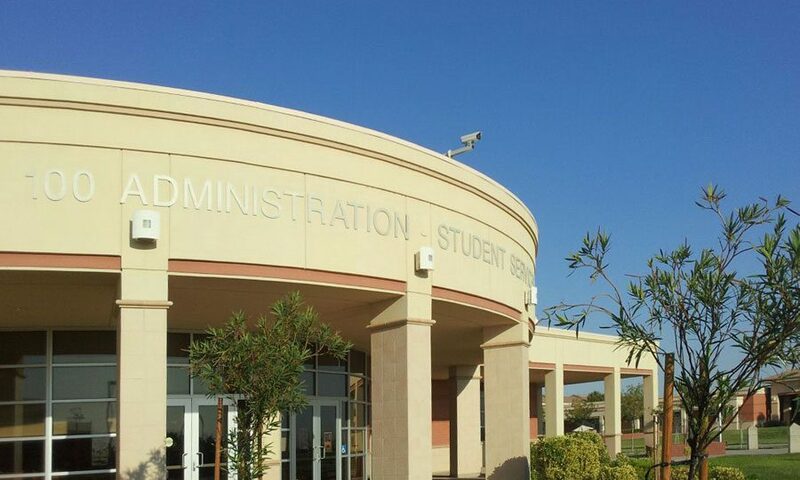 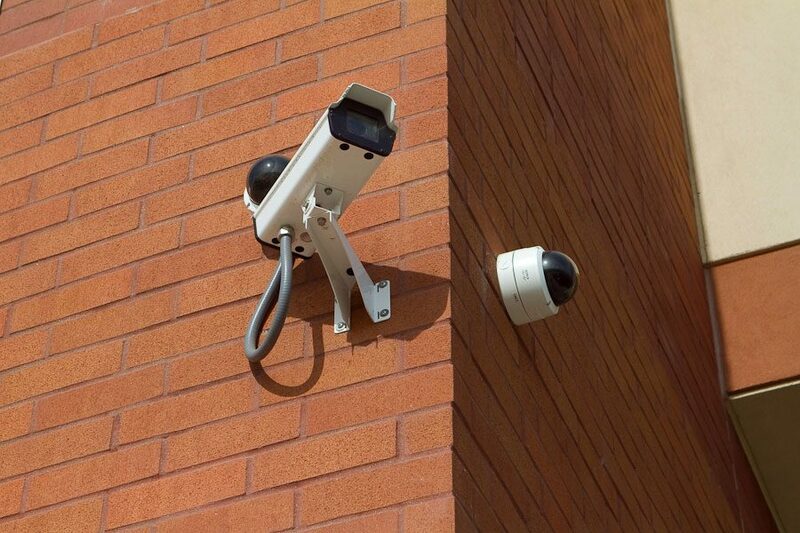 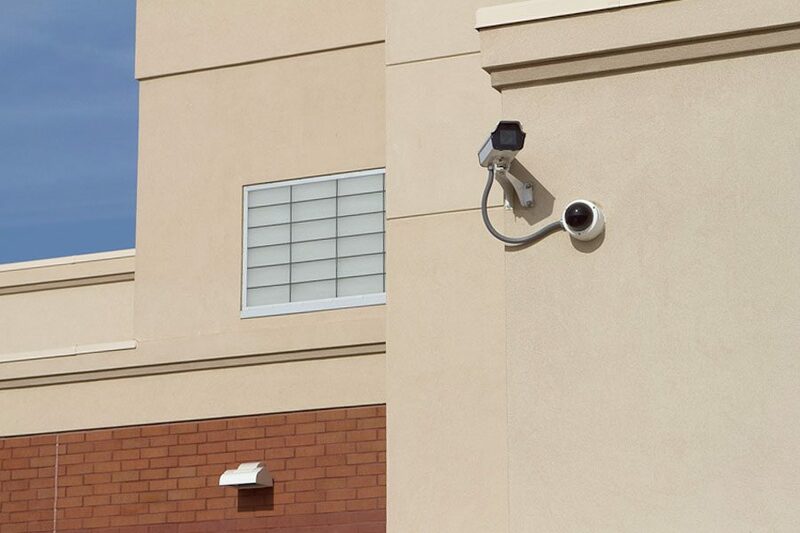 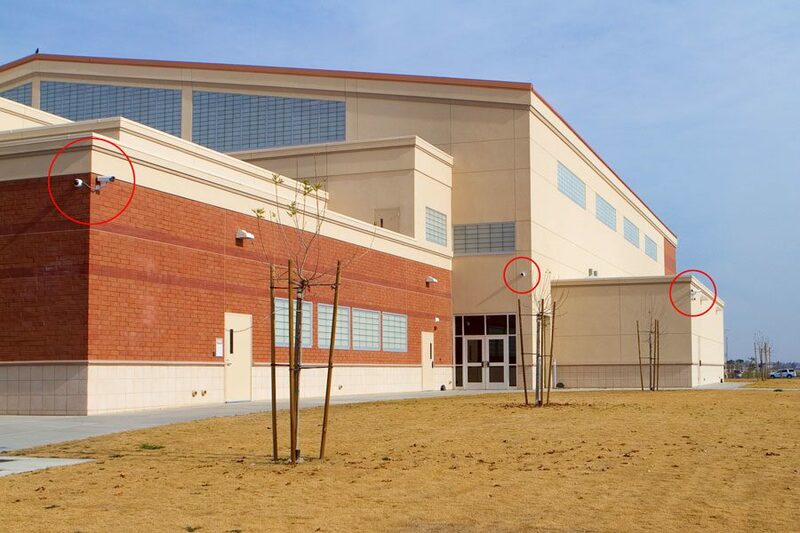 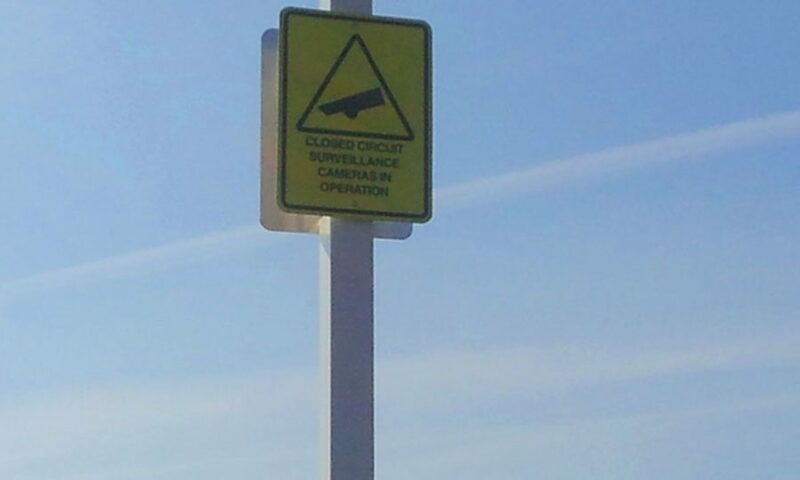 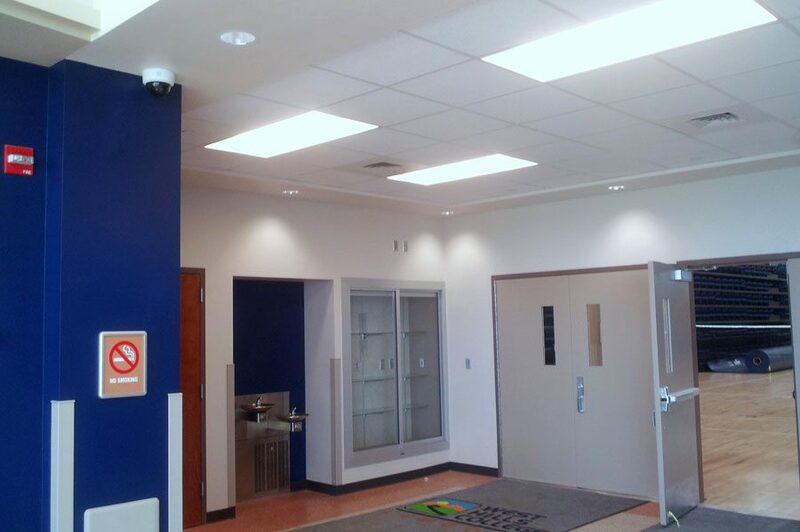 Multiple cameras have been positioned throughout the parking lot areas, building exteriors and public spaces within in efforts to maintain a safe and secure environment for West Hills College Lemoore students and staff. 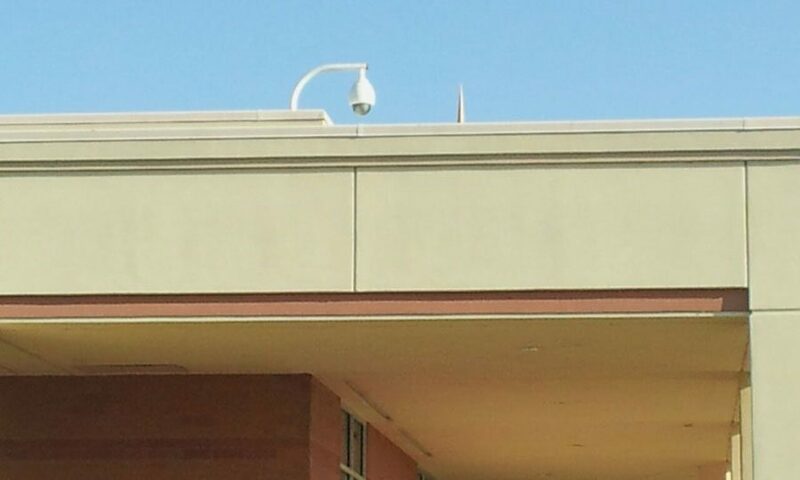 The system was installed in September 2012.